Credits: Steve Unruh - Steel-string, nylon-string, and electric guitars, violin, mandolin, electric bass, flute, drumkit, keyboard, hand percussion (doumbek, framedrum, congas, tambourine, wind chimes, finger cymbals). 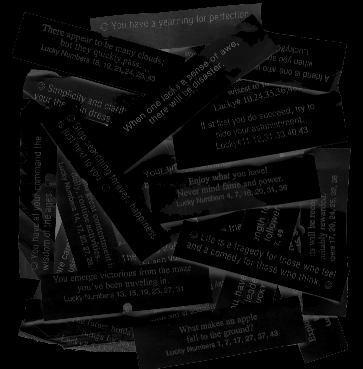 All pieces composed, recorded, mixed, & mastered by Steve. 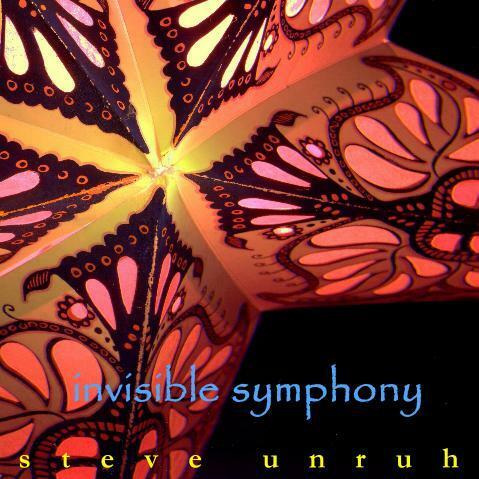 Invisible Symphony, my first instrumental solo CD, was released in Winter, 2002. Its was only available sporadically, in hand-made batches. The CD never got the proper treatment with a professionally-packaged CD with full-color artwork... until now! Painstakingly remixed and remastered in 2009, with 4 additional tracks, Invisible Symphony is finally available in grand style. It's aging very well with me, and is one of my favorites.